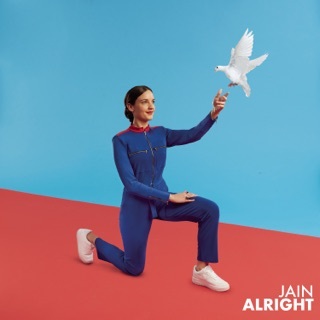 Traveling the world from a young age, Jeanne Galice was inspired by music from Middle Eastern percussion to French electronic via Congolese rhythms. 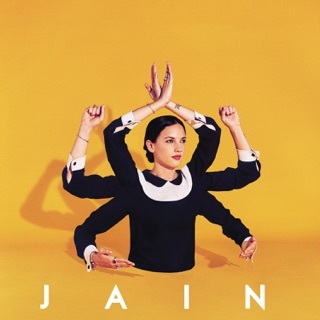 Her second album as Jain is a glorious expression of multiculturalism through music, packed with hypnotic grooves, inventive beats, and Galice’s spellbinding vocals (which often creep into pop-powered rap). Slinky track “Abu Dhabi” is an artful ode to her time in the city while “Alright” bops optimistically on African drumming. 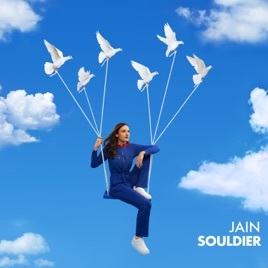 Written after the Orlando nightclub shooting, “Souldier” closes the album as an emotional reminder that love is our global language. 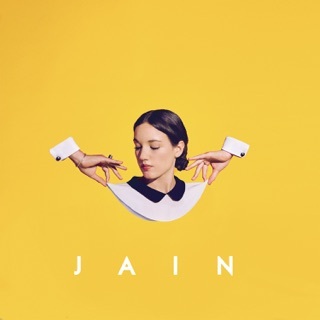 Jain will always be my favorite indie pop artist. I’m always intrigued and impressed.